There is a simpler method to automatically exalate issues. You can configure it by using Triggers. In addition to the operation menu option and the post-function, you can configure JIRA so that issues get exalated automatically when certain conditions are met. For instance, if you need to exalate an issue from the moment it gets assigned to a particular user. Install the JIRA Automation add-on. Adapt the workflow(s) so that a global any-to-any transition is available to exalate an issue. Configure the automation add-on so that the exalate transition is called whenever an issue is assigned to this particular user. 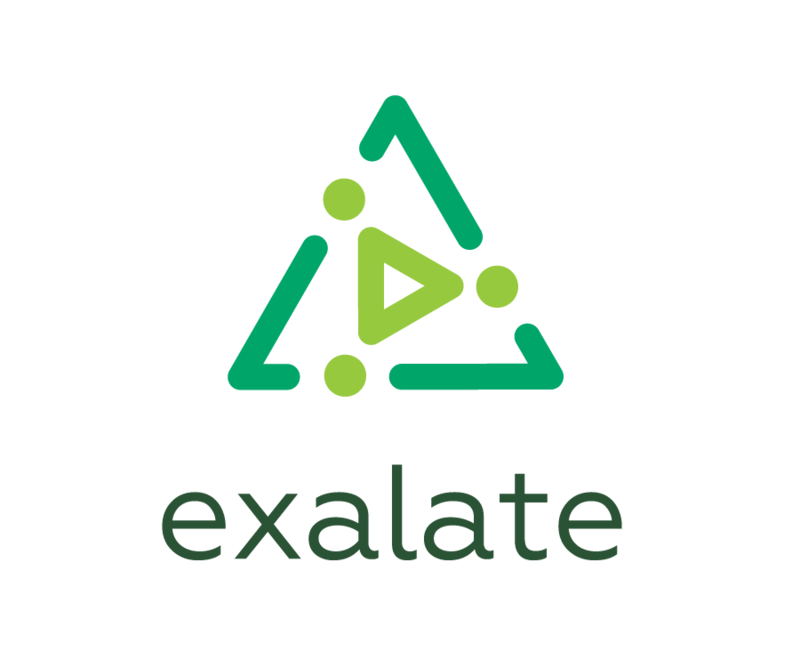 Already installed exalate and configured a synchronization Connection. Check out Setup your first synchronization between 2 JIRA Servers for more details. Configured a global circular transition on the relevant workflows. Access the automation add-on administration form. 2. Add a new rule. 3. Give it a name, and decide what user context will be used to apply the automation. These should be all events which are raised when an assignee can be set such as 'Issue Created', 'Issue Updated', 'Issue assigned'. Action is 'Transition issue action'. Workflow transition is the global cyclic transition you created as part of the prerequisites.